Come join the fast growing number of WODconnect athletes! With over 30 000 users, 1 000 world wide gyms and 140 000 workouts available, we can assure that you'll be in good company! 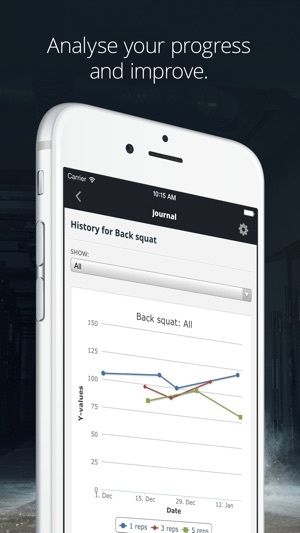 WODconnect is the best solution for tracking, coaching and managing the sport of fitness (functional training, WODs, cross training). Tracking your results is important if you want to see progress. Commonly athletes feel like they aren't progressing in their strength or metcon workout results. 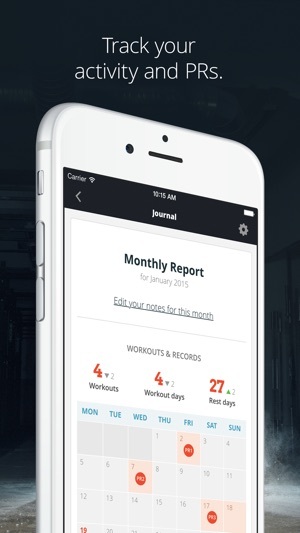 With WODconnect you will be able to track and visualize the progress of your fitness. At home or on-the-go. WODconnect helps you visualize your progress and keeps you motivated. Know your previous results for the WOD to figure out your goal for the workout. With WODconnect you will improve faster. Community is an important part of functional training. Your gym is your home and we want to connect you to your fellow athletes. 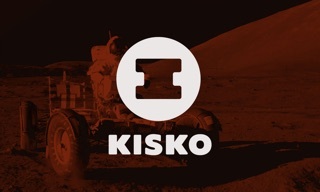 Follow, cheer and comment on your community results as you grow together. Training alone? No problem! Even if you don't belong to a gym, you can join online community of athletes following the official Main site workouts. 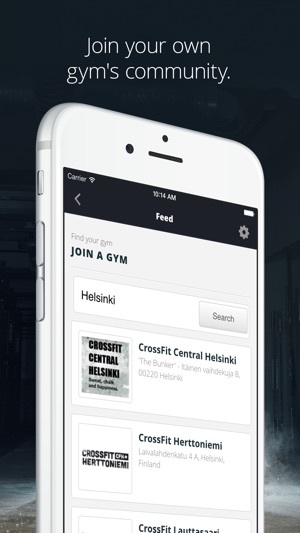 * Follow your gym’s workout feed - 1000 gym’s listed! 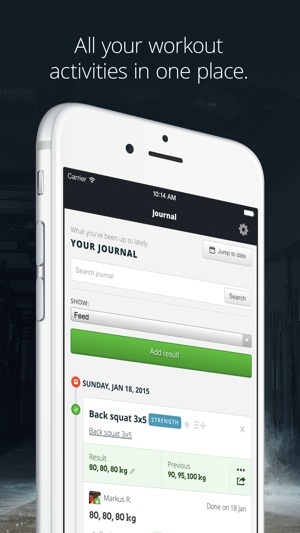 * Track your workout results - 140 000 workouts available! 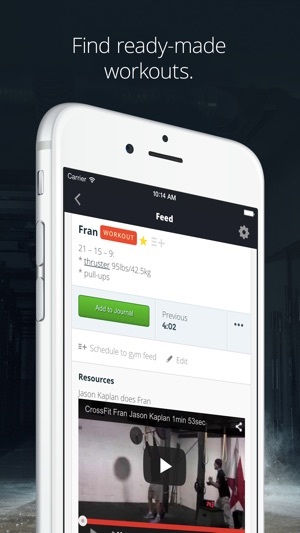 My needs for tracking workouts are modest, and for that purpose the app works great. It's easy to check today's WOD, log the result, and see what others have been up to.